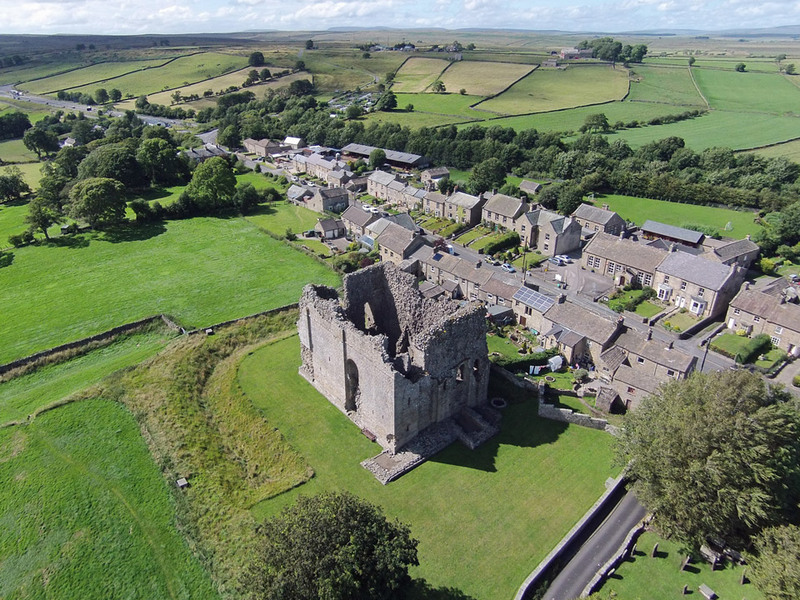 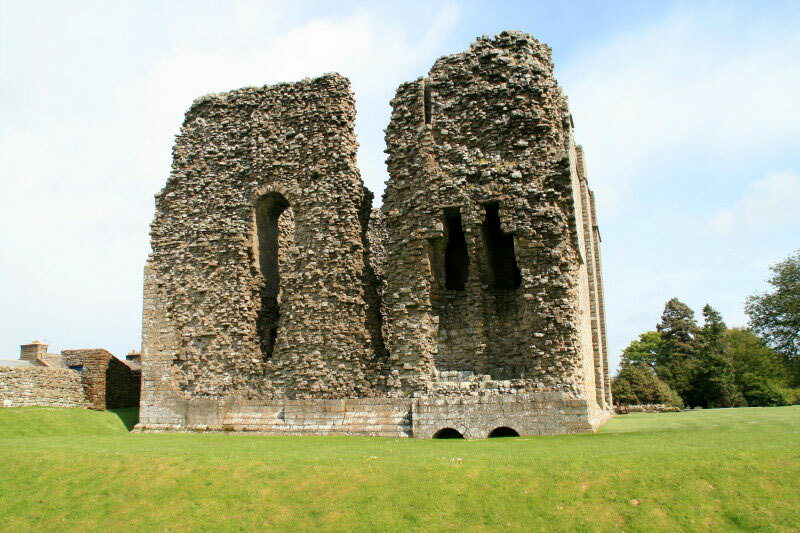 Only the large 50 feet high square keep remains of the 12th century castle, built in about 1136 by the Earl of Richmond. 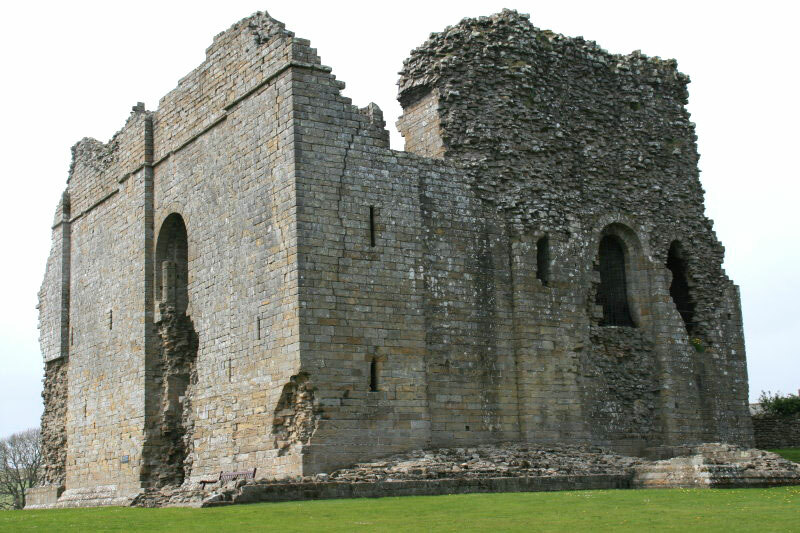 It is sited in the corner of the first century Roman fort of Lavatris which was constructed in AD78 on the highest point in the area to protect the road across the Pennines. 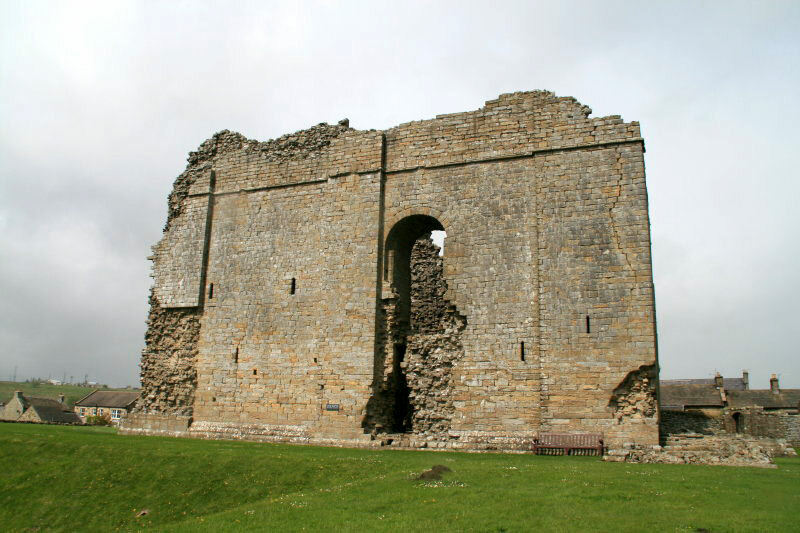 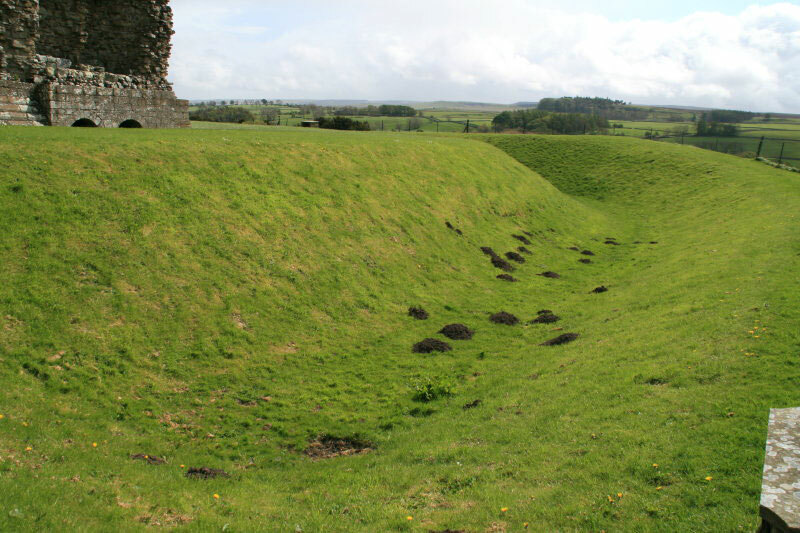 The castle was badly damaged during a siege in 1322 by the Scots but was in use until the Civil War when it was ruined. 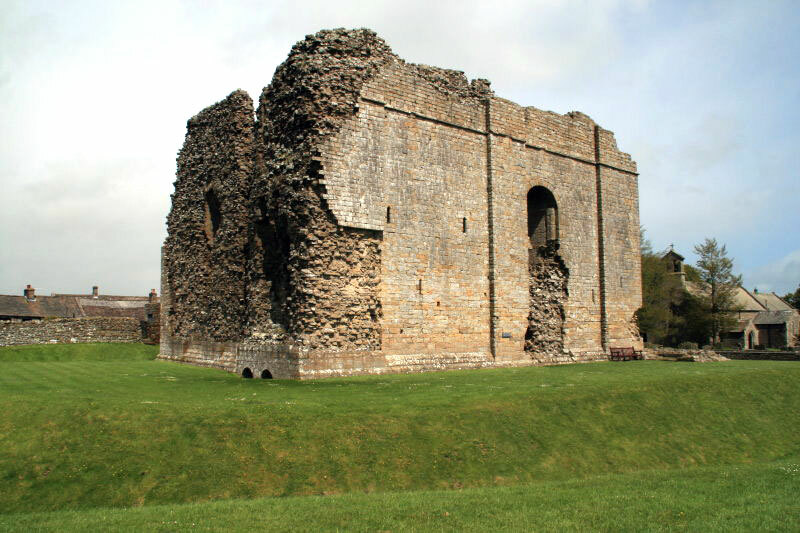 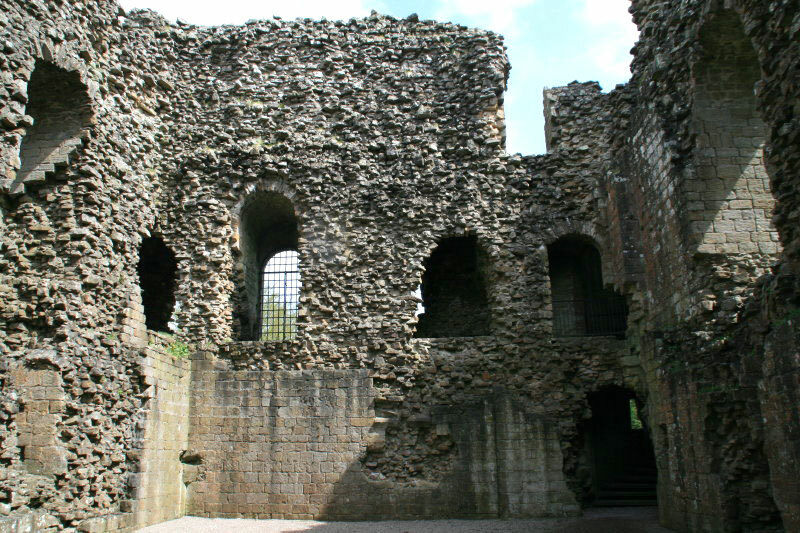 It appears that the keep may never have been defended by a curtain wall, just a moat.